A recent study has showed that cardiac glycosides have anti-atherosclerotic effects (1). 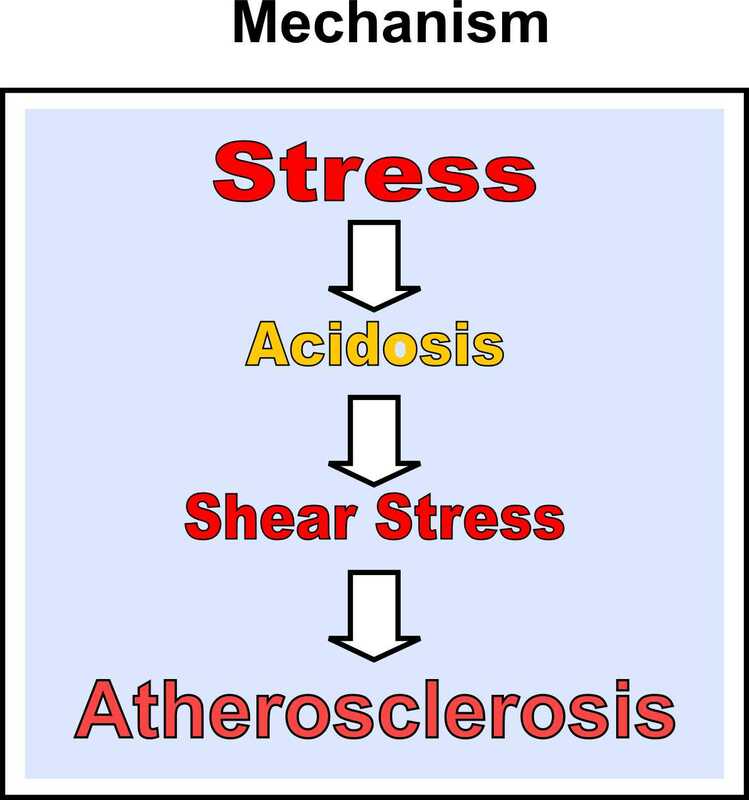 This was foreseen in the acidity theory of atherosclerosis, because these cardiotonics have properties of reduction of lactic acid concentration in blood and a specific sympathoinhibitory response by blocking the overproduction of catecholamine. (2). Also compatible with the acidity theory concept is the conclusion from the authors of the present study telling that low concentrations of digitoxin would help to avoid side effects and might represent a specific therapeutically option for the treatment of inflammatory cardiovascular disease, such as atherosclerosis.